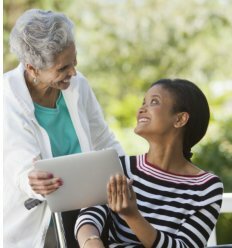 Professional care and support need not be out of bounds in your own home. Home is where you can be relaxed and carefree. It is a safe haven, especially during trying times, that is why many people opt to recover from an injury or illness and age gracefully within the confines of their own home. 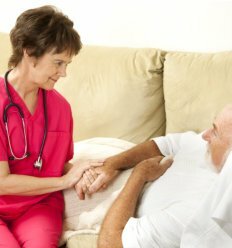 Home Health Preferred, LLC provides one of the highest quality home health care services in the Rocky Mountain Region. 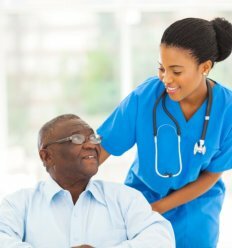 We commit to providing unparalleled home health care services to propel us into becoming an influential and forward thinking company. It is through our dedication and compassion that we are able to provide unparalleled care and support. 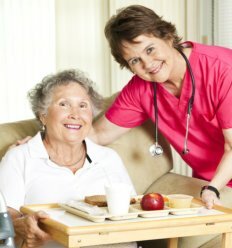 Our team is composed of highly-skilled, qualified, and dedicated staff who pledge to provide the best home health care service and Long Term Care in Aurora, Colorado. With this commitment and passion to serve, you can rely on us to deliver complex and specialized care suited to your needs. 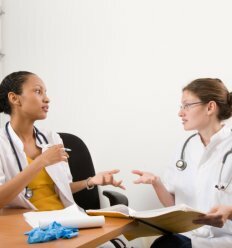 It is our commitment to provide high-quality results and outcome for each patient, all the while focusing on employee excellence through on-going training and education. 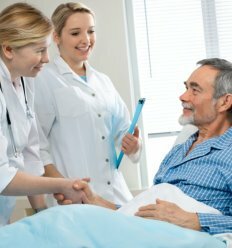 It is only by maintaining competent and devoted employees that we are able to provide unequaled care and support in Skilled Nursing, 24 Hour Care and in other care programs. 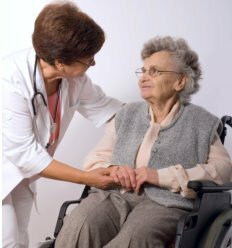 We endeavor to attain exceptional and optimal client satisfaction by carefully matching each caregiver’s expertise to the specific needs of the patient. 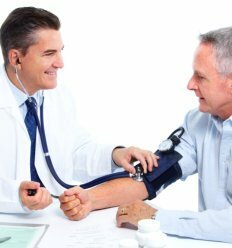 Each care plan is personalized to enhance healthcare service. 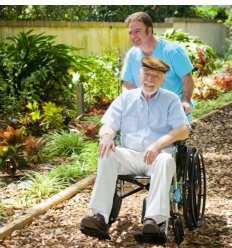 Enhancing the life of individuals we care for in a compassionate and respectful manner while helping them to achieve their full functional capabilities in the comfort of their own home.